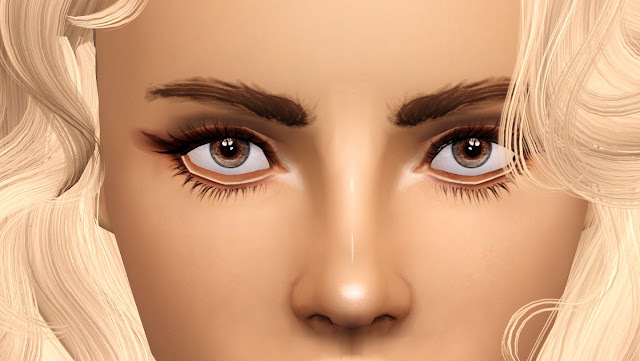 With the permission of aWT I can share this quick little retexture! You had to see this coming, right? It’s the SPN hat de-hairified and made accessory! I decided I'd try to make some eyebrows!